Rent apartments in Güllük, Turkey with swimming pools. Book affordable holiday rentals that are near a beach. 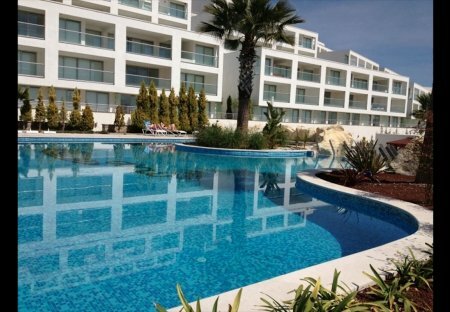 Stunning 2 bedroom, fully air conditioned penthouse suite, pure paradise! Views of the Marina, islands and Aegean Sea from every room in your penthouse suite. Absolute bliss !